Strathmore Leos are the only Kenya Cup side pooled for division II of the Dala 7s after suffering relegation at Driftwood 7s. 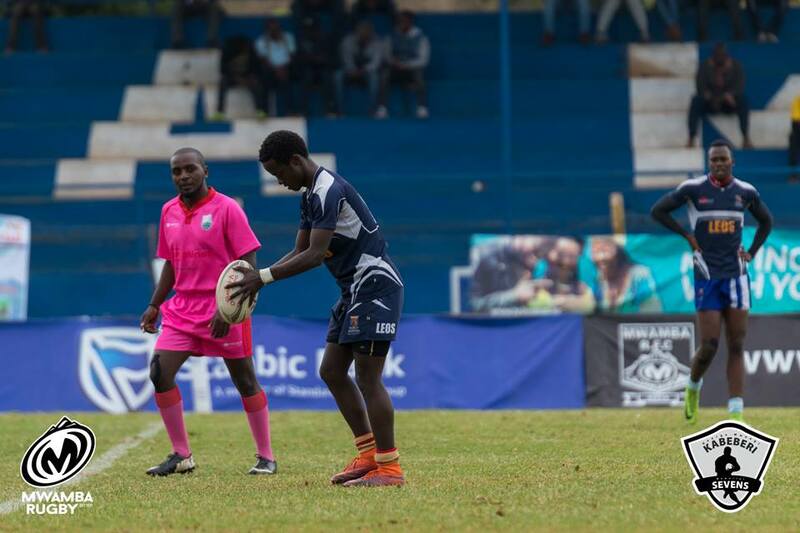 Leos, who won the national sevens circuit in 2009 and have also won Dala 7s before, are seeded top to be joined in pol A by Jumbo, Dagoretti Bulldogs and Kenya School of Law. Pool B features Makueni, Stingers, KCAA Stormers and Jaramogi Oginga Odinga University with the Daystar Falcons making up Pool C alongside Administration Police Egerton Wasps and Busia RFC. Pool D is made up of COMRAS, Kiambu, Eldoret and Bungoma with Pool E comprising of Catholic Monks, KCA, Sigalagala and Mbale. Embu, CITAM Kisumu, Nakuru KITI and TUK round up Pool F.
Pool C: Daystar Falcons ,Administration Police Egerton Wasps, Busia RFC.